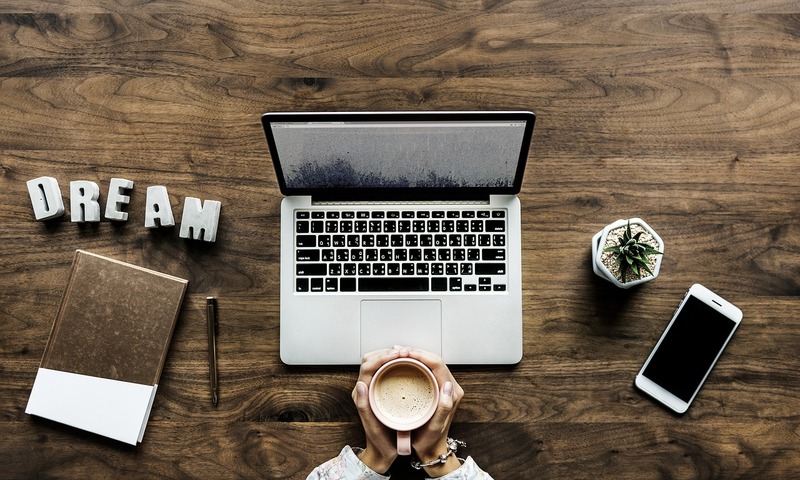 As a blogger, who mainly uses social media via a computer, I find that it is easier for me to post photos on social media like Instagram or Pinterest directly from my laptop rather than using the apps from my smartphone. The reasons why I prefer to use my laptop for these social media platforms is mainly because of two factors: time and quality of the pictures. First, as I create/edit most of my photos using different software like Adobe Photoshop or Stencil, it’s much quicker for me to post them online after I edit them rather than transferring the pictures from my computer to my smartphone and then upload them online. Second, my computer’s screen is much bigger than my smartphone and so I’m able to see if there are any small mistakes in the picture that I need to upload on Instagram. Plus, on my computer, I can use spelling software like Grammarly to make sure that there are no spelling mistakes in my images text (English is not my native language!). 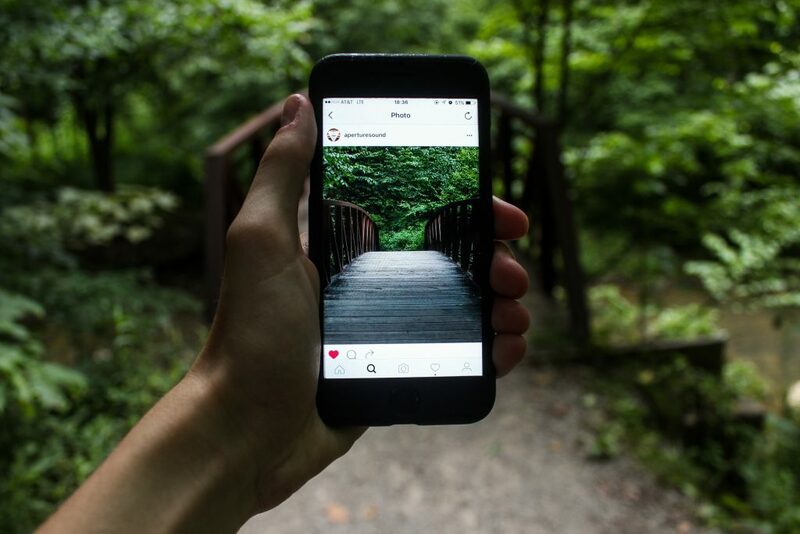 READ ALSO: 13 Amazing Websites for Free High-Quality Stock Photos for your Instagram. 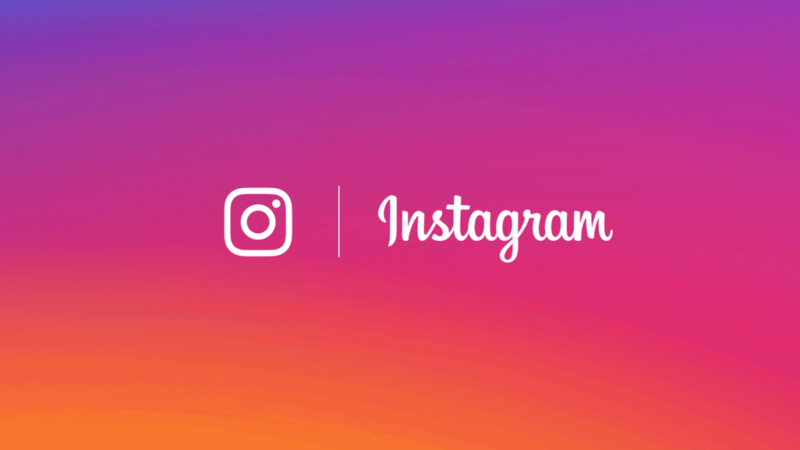 There are a few websites that allow you to use Instagram from your laptop in the same way you would use it from your smartphone and some of them even allow you to schedule in advance your posts. Number one on my list is Tailwind, a platform that, I’m sure, many of you have already heard of. I use Tailwind mostly for scheduling my pins for Pinterest and adding them to different tribes. I highly recommend it as it is a great way to explode your blog’s traffic! But, if you’re not on Pinterest (which you should if you’re a blogger) you can also use it to schedule your Instagram posts. Tailwind recently launched their Instagram scheduler and it pretty much works the same way as their Pinterest scheduler. 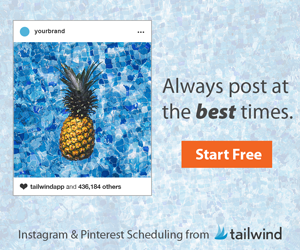 I personally use Tailwind for both Instagram and Pinterest because, in my opinion, it’s the best scheduler on the market right now. I mean, you just need to schedule your photos and pins, set the days and hours you want them to be published and Tailwind will automatically publish them for you! Isn’t it great? Suggest you the best hashtags to use with intuitive colour coding to help you maximize your engagement. Save the hashtags into reusable lists that you can easily access on desktop and mobile with a single click. Regram from Instagram in a few clicks with our Browser Extension for Chrome, Firefox or Safari. It comes with 4 different plans: Start, SMM, Agency and PRO. Each plan comes with the ability to manage multiple accounts, unlimited posting, access to analytics (so you can keep track of how is your Instagram account doing) and ability to create Instagram stories. You can start your free-trial here. just like Tailwind, Hootsuite is another online platform that allows you to manage and schedule all your social media profiles using just one dashboard: Facebook, Twitter, LinkedIn, Google + and, of course, Instagram. It also allows you to respond to messages and comments across all your social networks through a single dashboard. 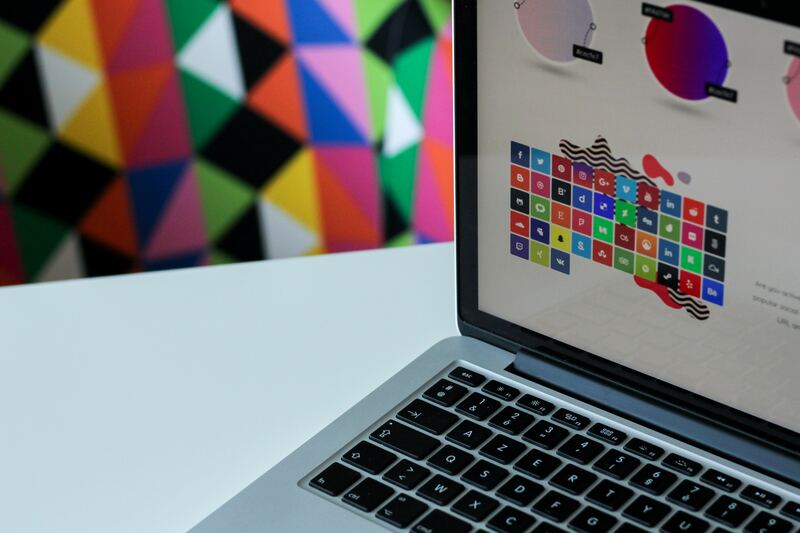 Furthermore, it’s a very powerful and extremely useful tool for digital marketers as it helps analyze and monitor social media content as well as spot new trends. Hootsuite comes in 3 different options: Profesisonal, Team and Enterprise. For Windows users, one of the best software to use to post pictures on Instagram from a computer is InstaPic. It offers a very intuitive layout with a smart interface that allows you to do exactly everything that you would do if you were using Instagram from your smartphone: post photos online, search for hashtags, users and places, like, comment and share photos. You can also switch between multiple accounts and send messages to other users. Another software, this time for both Windows and MAC users, that just like Instapic, allows you to upload photos from your desktop, edit and apply filters and send them to your Instagram account. 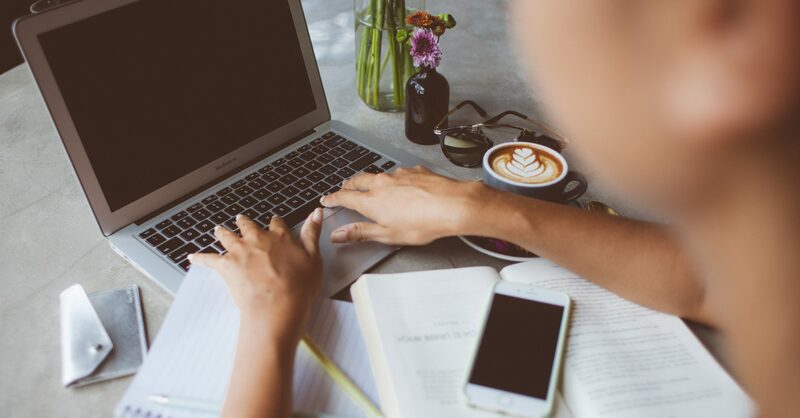 Grum.co and Schedugr.am are both online programs that help you manage and schedule your Instagram posts in a very easy way. So, what scheduler do you guys use to have a constant presence on social media? Is there any other useful app I should have mentioned? Let me know in the comments below. Great tips. Will certainly try out some of these software for Instagram post scheduling.